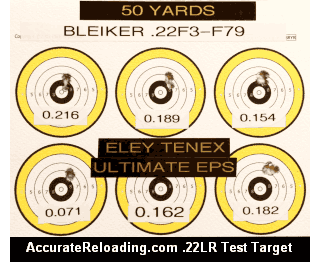 Share the post ".22 LR Ammunition Accuracy — 55 Ammo Types Tested"
If you’re lucky enough to be able to attend the NRA Annual Meeting & Exhibits in St. Louis, stop by the Zeiss Booth (#1111) today or tomorrow. For NRA members on a mission to buy, Zeiss Sports Optics is offering special discounts on optics sold through an authorized retailer in the Zeiss booth during the show. The Zeiss Conquest 3-9×40 riflescope (#20 reticle) will be available for only $399.00 and show attendees will also receive 10% off all other Zeiss products, except for the Victory RF and Victory FL 42mm binoculars. Zeiss already has a national consumer rebate promotion for the Victory RF binoculars ($300 rebate) and Victory FL 42mm binoculars ($200 rebate). NRA members who purchase a Victory RF or Victory FL 42mm binocular at the NRA show will instantly receive the rebate, on the spot. 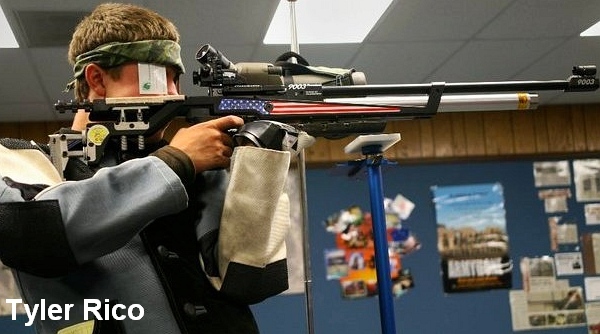 NRA Meeting attendees can also receive discounts on gear. Stop by the Zeiss booth, mention the Gear Store offer and you’ll receive a discount voucher for your purchase at ZeissGear.com. 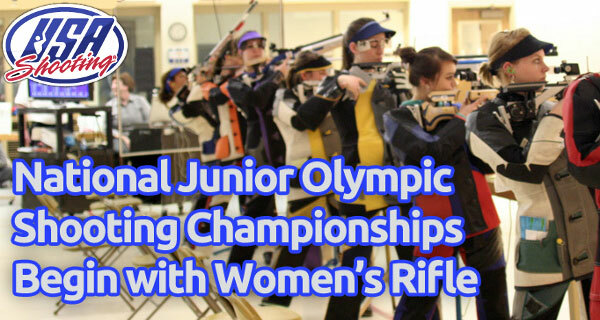 For more info on Zeiss optics, visit www.zeiss.com/sports or call 1-800-441-3005. 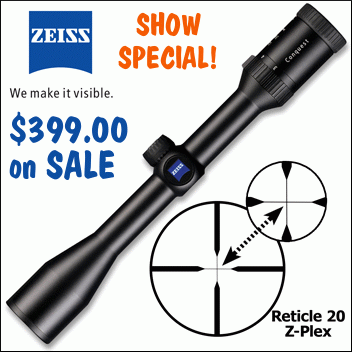 Share the post "Zeiss Offers Big Discounts to NRA Meeting Attendees"